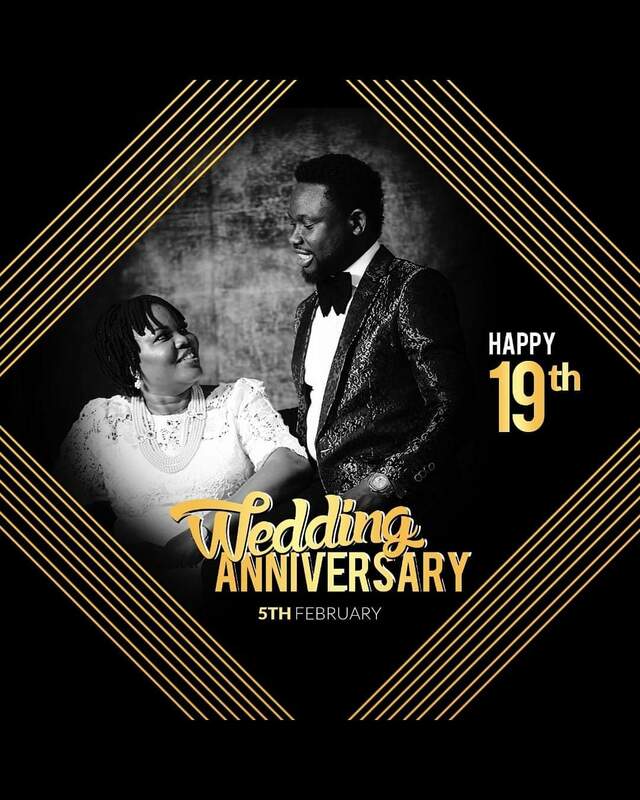 The General Overseer of Palace of Greatness Gospel International Ministry, Pastor Prince Emmabel and Pastor Mrs. Titi Emmabel have celebrated their 19th wedding Anniversary yesterday, 5th of February, 2019. The marriage of the duo have been iconic and a true definition of what a successful marriage looks like. 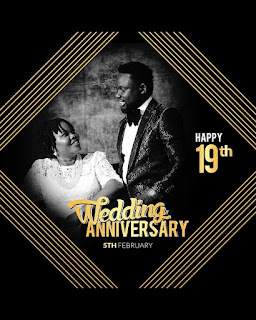 They have received countless wishes and gifts from church members, believers, friends, colleagues and family members who shared the moments of their joy and marital bliss. Pastor Prince and Titi Emmabel are known for their distinguished nature of benevolence, spiritual abilities and candor messenger of God. They have mentored several people through a mammoth of live changing Impacts that promotes their significant spiritual calling. However, the couple have expressed gratitude to those who made out time out their busy schedule to celebrate this remarkable day of their live. Pastor Prince is blessed with five children and have continued to be one of the best parents not only to their immediate family but also to a vast number of people across the world. Palace of Greatness Gospel International Ministry also known as POGGIM is located at Gwagwalada, opposite FRSC office, Abuja. 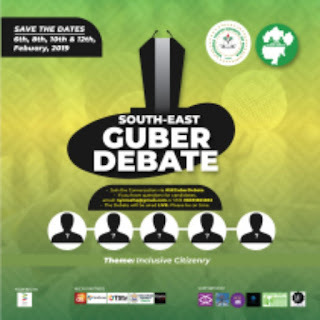 While a special programme "Wisdom For Living Conference" (WLC) will be held at LAVILAH HOTELS & SUITE, along 69 road, Galadima, Gwarimpa on Sunday 10th February, 2019 by 5:00pm prompt.